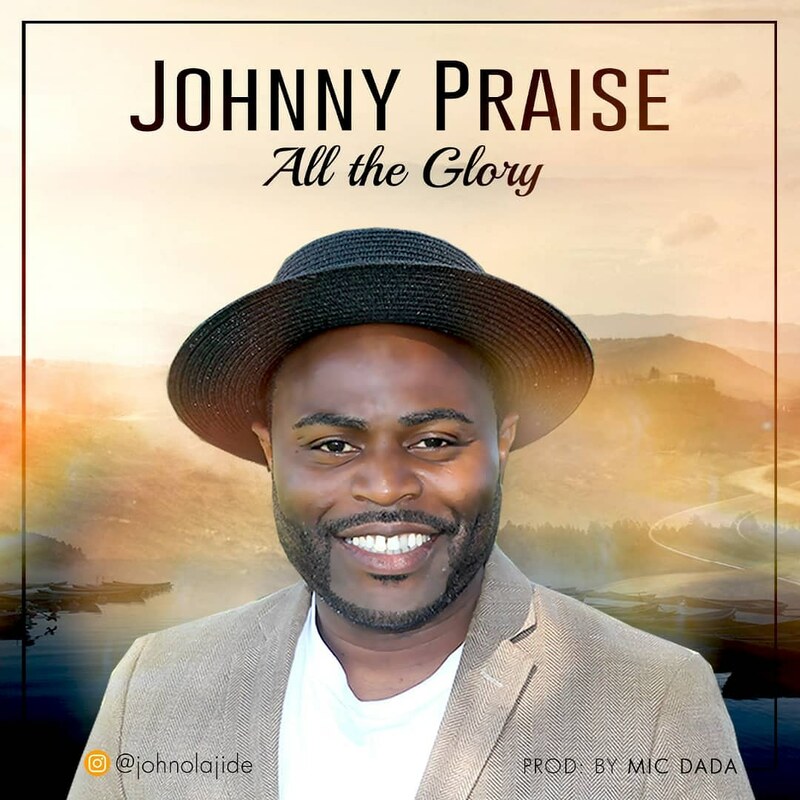 Johnny Praise drops a new single titled “All The Glory” produced by Mic Dada. The song came from a place of gratitude. Looking back over his life, Johnny Praise have grown from being a single man to a married man and blessed with a beautiful little princess. 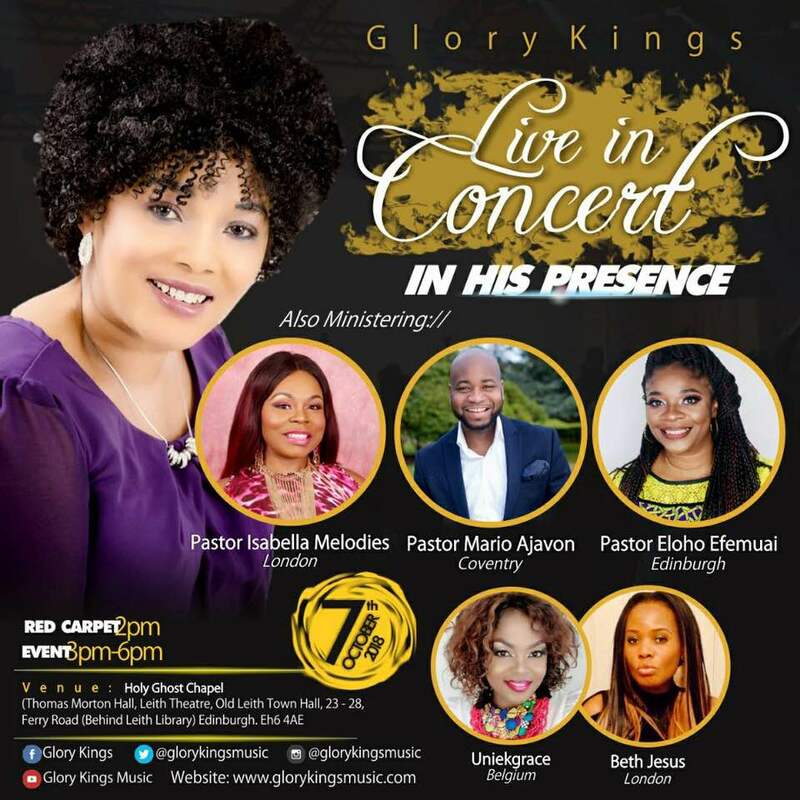 “All The Glory” is a mid tempo song that will take you to another realm of praising God. It’s not the typical music style of Johnny Praise but this shows the versatility in his music. The song is basically giving God all the glory He deserves, it shows how mighty and powerful our God is. The title of the song speaks for itself. 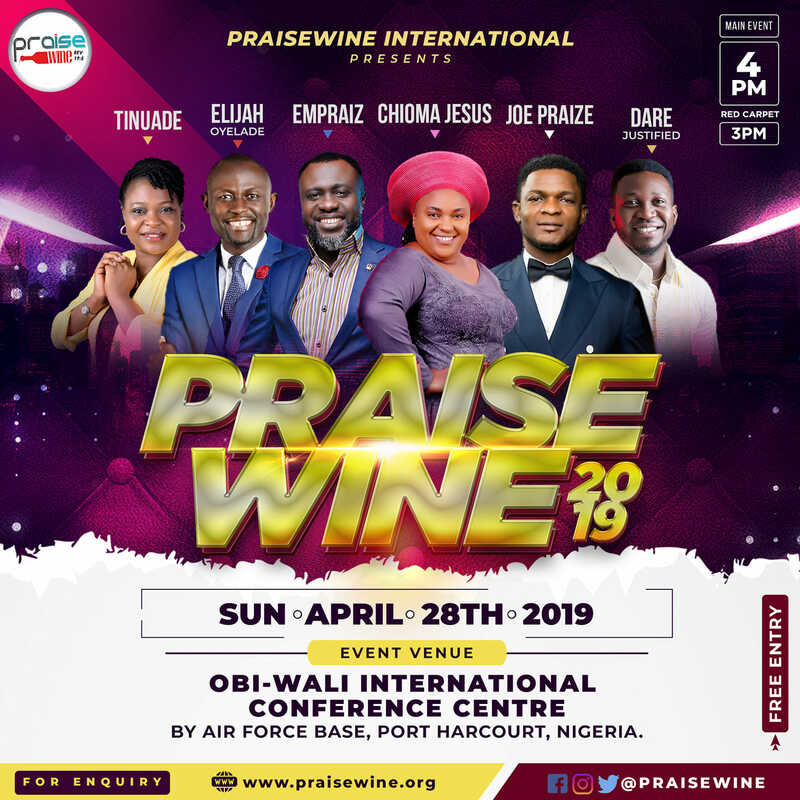 John Olajide also known as Johnny Praise is a dynamic and anointed worship leader. Currently the music director of Winners Chapel International, New York choir. By the grace of God he has released two albums. First album titled “Created Me” was released in 2013. And his follow up album titled ” Only You ” was released in 2015. Currently Johnny Praise is back in the studio working on his third album all to the glory of God. 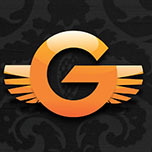 Johnny Praise is vision is create an atmosphere of praise and lead people into God’s presence.